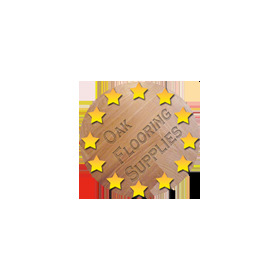 At Oak Flooring Supplies we offer you the most comprehensive collection of oak flooring accessories for all of our flooring products such as solid oak panels, oak parquet blocks, engineered wood flooring and solid oak wood floors. 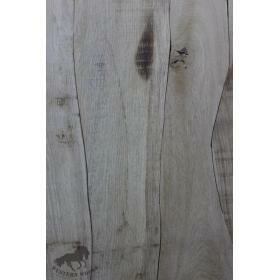 widest range of floor accessories for all types of wooden panels, planks, mosaics, parquets, etc. You can choose from wood-friendly adhesives, professional fillers, wood maintenance products, sundries, effective solutions for floor preparation & levelling, damp membranes, underlays and several other quality products that help to preserve all kinds of wooden floors. We provide hardwood accessories supplies for the entire UK, yet most frequently we supply the clients in Bath, Bristol, Cardiff and their surroundings. We invite you to contact us if you have any problems or questions. We will answer all of these as soon as possible. We have long-term experience in offering the clients not only professional flooring accessories and wooden floors, but also comprehensive installation, fitting, refurbishment, sanding and renovation of hardwood, engineered and softwood oak floors. Here we can offer you the extensive range of various floor preparation levelling accessories coming in a variety of different types and uses. 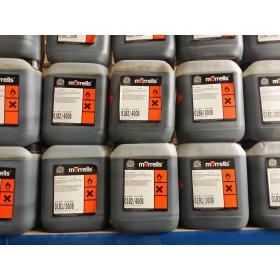 We possess top quality levelling compounds, floor screeds, latex levelling compounds, self smoothing mixtures and lots of other valuable products which are indispensable while installing, fitting or renovating both new and old oak floors. Our company provide only best quality accessories which offer great surface preparation solutions. Bristol, Bath, Cardiff are the cities to which we direct most of our supplies of all sorts of floor preparation levelling accessories. 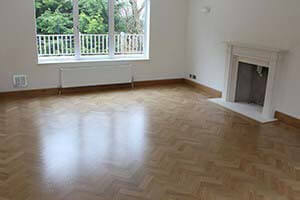 However, we provide supplies of all flooring accessories for the whole UK. Our company offer you a professional set of floor damp proof membranes of the highest quality and extensive durability. Among the accessories available here we can offer you one coat membranes for solid floors, universal acrylic primers, DPM accelerators which all provide excellent damp-proofing solutions for all kinds of wooden floors. All flooring finishes are, therefore, efficiently-proofed against dampness. We can supply the floor damp proof membranes across the UK whilst at the same time directing most of our supplies to Cardiff, Bath and Bristol. As a professional company providing reliable and comprehensive set of flooring accessories we can offer you great quality flooring adhesives coming in variety of specifications and uses. Our wood adhesives accessories can be of high strength, they can be laminate flooring adhesives, hardwood flooring adhesives, parquet adhesives and many other. 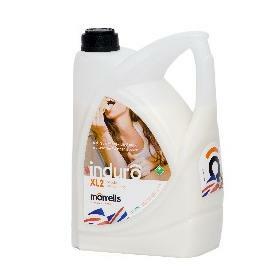 Bristol, Bath and Cardiff are the main cities where we dirct most of our supplies of flooring adhesives. Our company are a professional floor adhesive supplier in the UK. 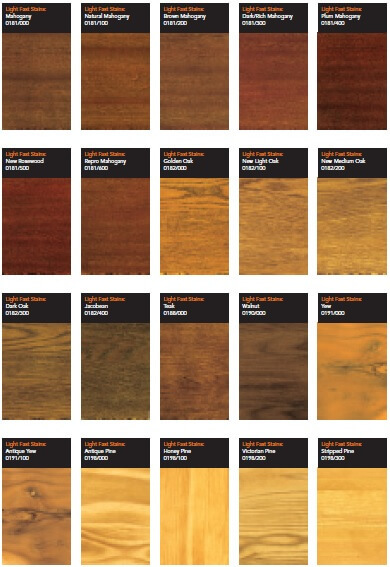 Our wood floor fillers supplies Bristol can show you here the collection of our finest wood gaps fillers of different types, ingredients and, therefore, for different purposes. Our fillers can be water based, but we can also provide you with professional solvent based resin products. 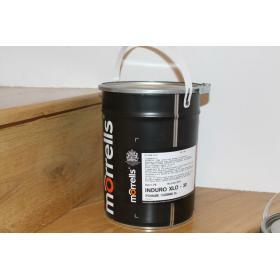 If necessary, we can offer you professional acrylic wood fillers of the finest quality. All our wood cracks fillers, strips and slivers are easy to use, extremely efficient and removing all the potential gaps and small splits in the wood. 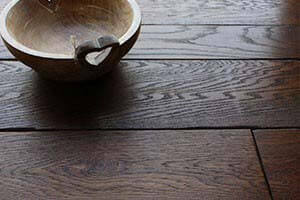 They are perfect for laminate, engineered and solid oak flooring. 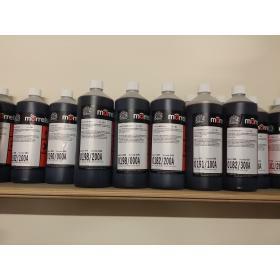 We can provide you with reliable supplies of all sorts of resins and fillers. Most often our supplies reach the cities of Bath, Bristol and Cardiff, but we also provide our products within the entire UK. Here we can offer you all the best wood maintenance products coming in a variety of different types, usage, ingredients and prices. 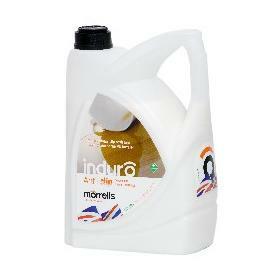 All the products offered here range from simple to most advanced agents, devices and materials. Wood maintenance products offered here are perfect for hardwood floors, laminate floors, engineered wood floors and all other wooden surfaces regardles of whether they are new, old or worn-out. The cities where most of our wood flooring accessories are supplied to are Bristol, Cardiff and Bath, however, our suppliers provide our products across the entire UK. Choose from the fantastic collection of hardwax oils and reliable floor wax products providing the best protection for all sorts of wooden floors - laminate floors, hardwood floors, engineered floors as well as solid floors. 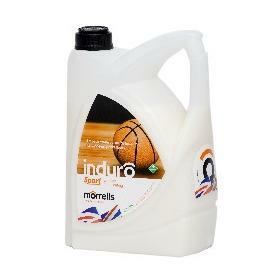 They are also suitable for parquets and mosaic floors. Applying these hardwax oils and floor waxes enables you to sufficiently increase the floor's resistance to wearing, chemicals, moisture and dampness as well as water. Wood oil products provide maximal strength for all wooden surfaces due to the highest quality coating. 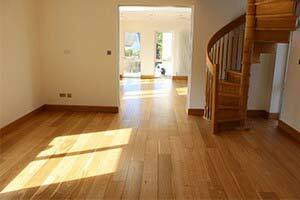 Therefore, the timber is protected in a professional and reliable way. Floor sanding belts Bristol constitute an excellent quality set of different accessories for sanding all kinds of wooden floors. You can choose from a wide variety of abrasives including abrasive floor sanding belts, highest quality antistatic abrasives, ceramic abrasives, bonded abrasive belts and lots of other abrasive materials. Our products fit perfectly for all kinds of wooden surfaces - oak, but also pine, ash, and those coming in veneer and plywood forms. 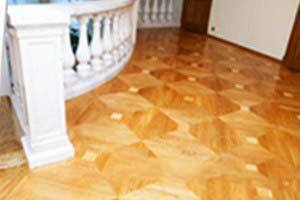 Therefore, we provide you with a reliable, effective and efficient way of sanding wooden floors, which results in great effects. We supply our abrasives for wood for Bristol, Bath, Cardiff cities mainly, however, we can also deliver our products to each place within the entire UK region. In this section you can find lots of different wood floor lacquers and sealers - great quality, effective and long-lasting wood floor varnishes to maximise the fantastic outlook of your wooden floor. 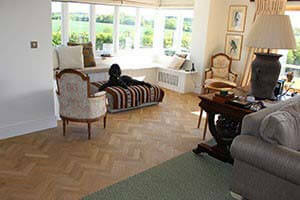 At the same time our hardwood floor varnishes products provide professional profection of the surface. Our products are characterised by excellent abrasion and are just perfect for all sorts of floors including solid and engineered ones. 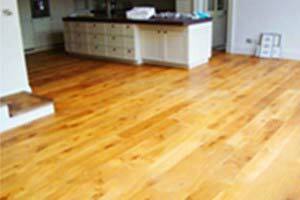 We are the supplier of the top quality wood floor varnishes across the UK and mainly the cities such as Bristol, Bath and Cardiff. Hardwood floor varnish Here we present to you one of th emost reliable, universal and highest quality hardwood floor varnish products available on the market. 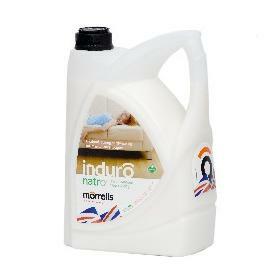 This is the oak flooring lacquer of the Induro Natro range. Antibacterial oak flooring lacquer This antibacterial oak flooring lacquer gives you the professional coating layer of the unmatched clarity as well as non yellowing properties. 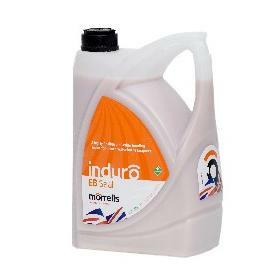 Quality oil varnishes provide excellent self-levelling characteristics - a perfect solution for all sorts of hardwood floor surfaces. Antibacterial hardwood floor lacquer Here we present to you some of our finets and most professional antibacterial hardwood floor lacquer products available. 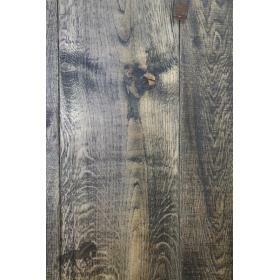 These are perfect for all sorts of hardwood floors This hardwood floor varnish provide great abrasive qualities as well. Oak floor varnish This unique quality and easy to applicate oak floor varnish meets the highest norms of quality, security as well as aesthetic needs and requirements of th eclients. If you are looking for an easy to applicate and provide complex and comprehensive care fr oak flooring varnishes and lacquers - these hardwood floor varnishes are for you. Oak wood floor sealer If you are looking for a professional and great quality oak wood floor sealer product that is perfect for using on all kinds of natural wooden flooring surfaces. Hardwood sealers such as this one provide perfect enhancement of the natural grain of the substrate.